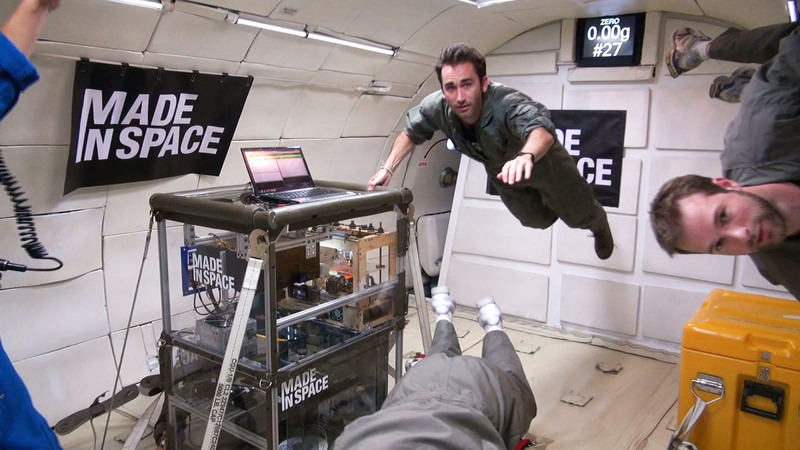 A Forbes 30 Under 30 in 2014, Jason co-founded Made In Space in 2010 as a result of analyzing the best possible approaches to enabling a fully sustainable form of space colonization. As Chief Technologist of the company, he leads the team that built and flew a 3D Printer on the International Space Station. On November 24th, 2014 the printer began it’s first print, marking the first time in history that Humanity has manufactured off-Earth.